Fiona Campbell is Professional Growth Coach, NLP Business, Leadership Development, Sales and Communications Trainer and Author. 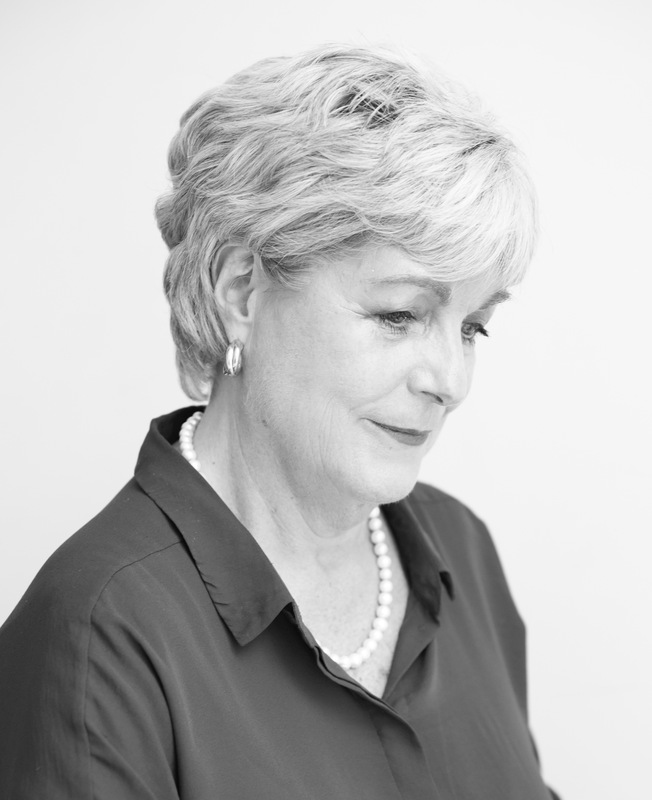 She has over 35 years training delivery and business coaching experience. Before qualifying as a trainer and coach, she worked in management and sales internationally with ompanies such as Xerox and Yellow Pages. Fiona currently delivers coaching and training programmes in the UK, Middle East and India. She is committed to continuous learning and in May 2013 become one of the first trainers globally to become licensed by The Society of Neuro Linguistic Programming and Dr Richard Bandler (the co-founder of NLP) to deliver NLP Business Coach Training. She has helped companies achieve up to 300% performance increase, 75% reduction in meeting time, retention of key personnel, and smooth transition from management to board level. Fiona’s strong, mature, challenging and fun approach to learning ensures that her clients engage with her and integrate what they learn into the workplace.